At sunset, gentle breeze blew, and the sounds of frogs and insects sounded. People of all walks of life returned home. In the day time, some were farmers, some were traders and craftsmen, some were actors and artists, and of various occupations. But at night they were all brothers of Hoong Moon (Cantonese pronounciation), or Dynamic Gate, a secret society dedicated to the overthrow of the Qing Dynasty. Within a few years, Hoong Moon grew to be a gigantic organization but with great secrecy and strict rules. At night members gathered at clan halls and temples to discuss how to overthrow the Qing Dynasty. 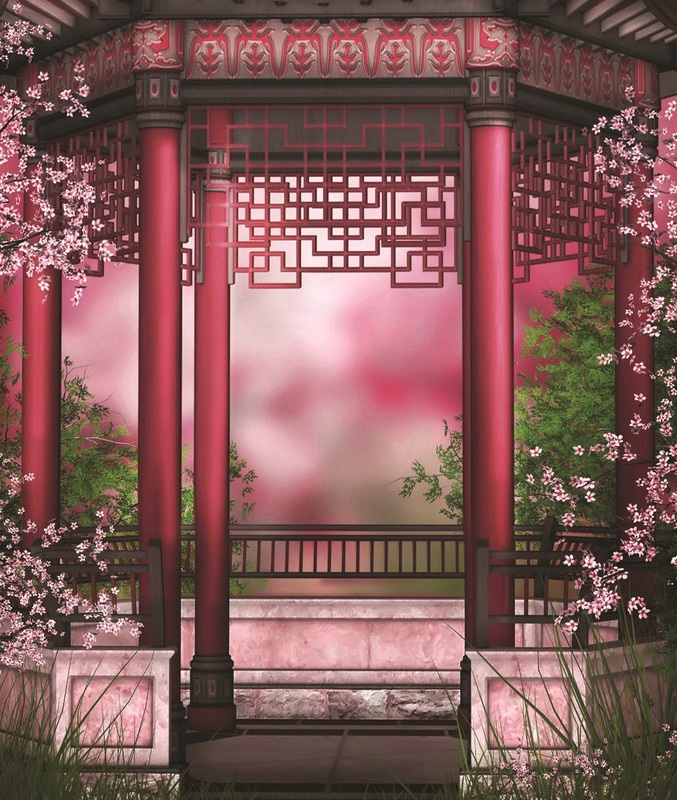 Where these secret members gathered was known as Hoong Fa Ting, or Pavilion of Red Flowers. The inner chamber of Hoong Fa Ting was known as Choong Yi Tong, or Hall of Royalty and Righteousness. Royalty here referred not to being royal to the government, which was the Qing Dynasty, but being royal to overthrowing the Qing or Manchu and restoring the previous Ming Dynasty, which comprised the Han Chinese. Although China today includes Manchuria, the home of the Manchus, at that time “Chinese” meant Han Chinese, who lived in China proper. What the West regards as the Chinese language, is referred to in China today as the Han language. That night, after gathering at Hoong Fa Ting, or Pavilion of Red Flowers, the Big Brother, or leader of the secret society asked its members to stay. He announced that he had received intelligence that Looi Hoong, known as Tiger Looi, the Chief Instructor of the army at Hangzhou, had set up a lei-tai, or stage for kungfu combat, with two huge banners announcing “A punch strikes the whole province of Guangdong” and “A leg kicks the two districts of Suzhou and Hangzhou”, which was a great insult to all present. The leader also said that Looi Hoong had killed many challengers. Miu Chooi Fa, who was present at the gathering, was alarmed. She told the leader that her husband and her son had gone to Hangzhou. As her son, Fong Sai Yuk, was young, he might have caused trouble. So she said she would go to Hangzhou at once to find out the situation there as well as to see her husband and son. As Miu Chooi Fa was the daughter of Miu Hin, the Plucking-Star Lohan, she was much respected in Hoong Moon, or the gigantic secret society. The leader agreed and ordered two trusted followers to accompany her. But Miu Chooi Fa declined, saying that she was used to traveling alone, and the followers might be a hindrance instead of help. When Miu Chooi Fa arrived at Guangdong Association in Hangzhou, people were celebrating the victory of Fong Sai Yuk over Looi Hoong. Chan Yuk Shi, the director of the association, invited Fong Tuck and Fong Sai Yuk to be guests of honour at the celebration dinners. Everyone was very happy, and full of praises for Fong Sai Yuk. Fong Sai Yuk had never seen such a scene, and was full of pride. He drank all the wine in his cup and everyone applauded. Just then a messenger came with a massage for Fong Sai Yuk. It was an invitation to another lei-tai match from Li Siew Wan, the wife of Looi Hoong. Fong Sai Yuk was agitated. “Yes, it’s an honour to accept the lei-tai challenge,” Mui Chooi Fa added, “but you must take precaution and wear a protection shield which I have brought along.” Mui Chooi Fa showed the protection shield which was made of light but very hard material, and protected the chest area of a wearer’s body. 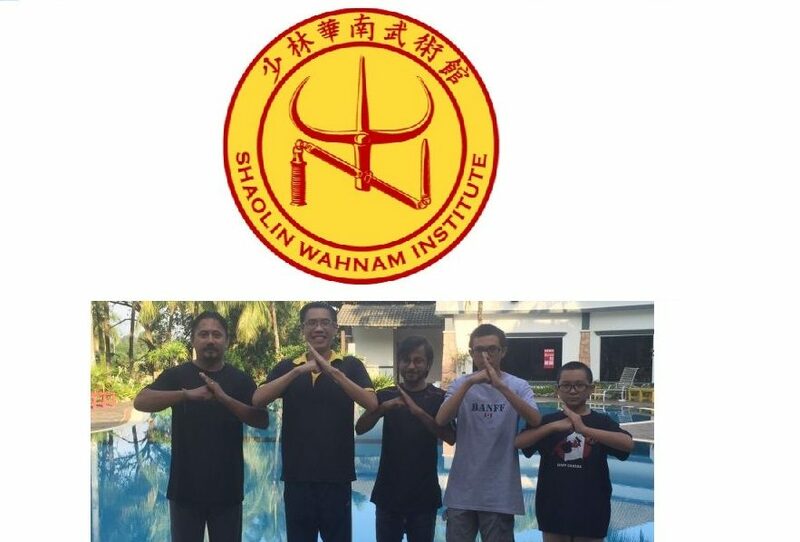 This entry was posted in Grandmaster Wong Kiew Kit, Kung Fu, kung fu culture, legends, Shaolin, Shaolin Wahnam, stories and tagged Grandmaster Wong Kiew Kit, Kung Fu, kung fu culture, legends, Shaolin, Shaolin Wahnam, Stories on April 3, 2018 by Wei Joo Lee.